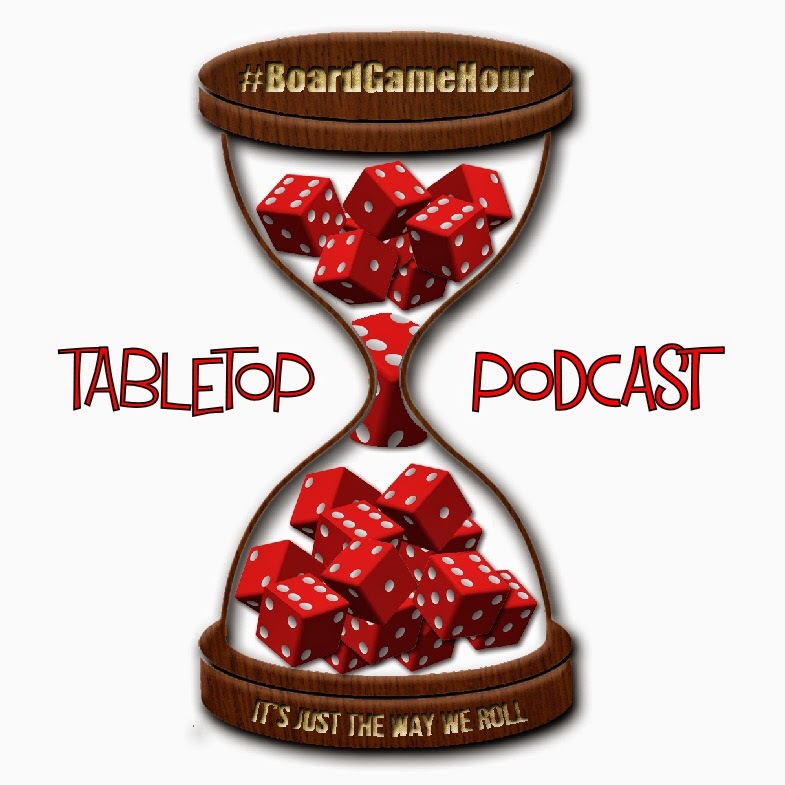 Board Game Hour: Sometimes you just have to pick! Q1: How do you / your group pick what game to play? 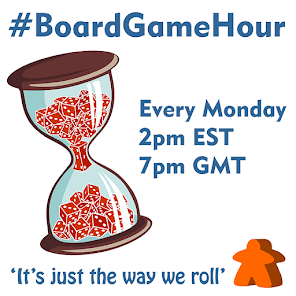 Q2: How does theme/mechanics effect the choosing of the games played? Q3: How do you pick small things like first player / player colour? Q4: What is the biggest thing that effects which game you pick to buy? Q5: If you could pick anyone to play a board game with who would they be & what game? Q6: Do you pick a strategy early in a game and try to stick with it? Q7: How do you pick what Kickstarter games to back? Q8: How do you pick which games to trade / sell? Q9: Side Topic: Do you own any word games? Q10: Can word games carry a theme or do they have to be abstract? Q11: What word games would you recommend people try? Q12: What tips would you give to someone wanting to design a word game?